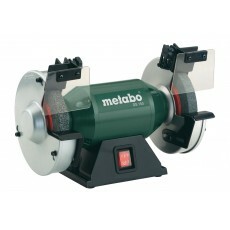 Bench grinders are tools that are usually found in workshops and metal fabrication shops. 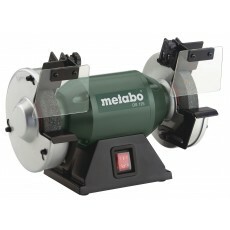 These tools are useful for general rough grinding work such as sharpening tools, or even rounding off bolts. Fettling or trimming which involves cleaning burrs from materials is also a common application. Metal prep-work can also be accomplished using a bench grinder.